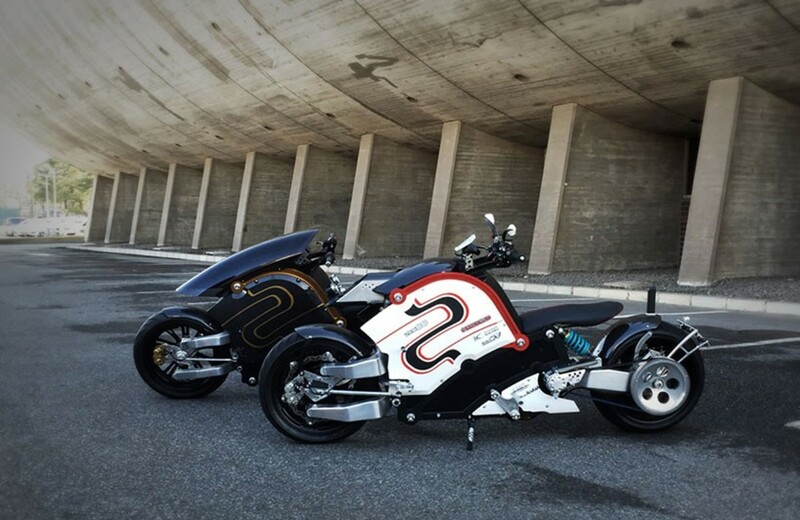 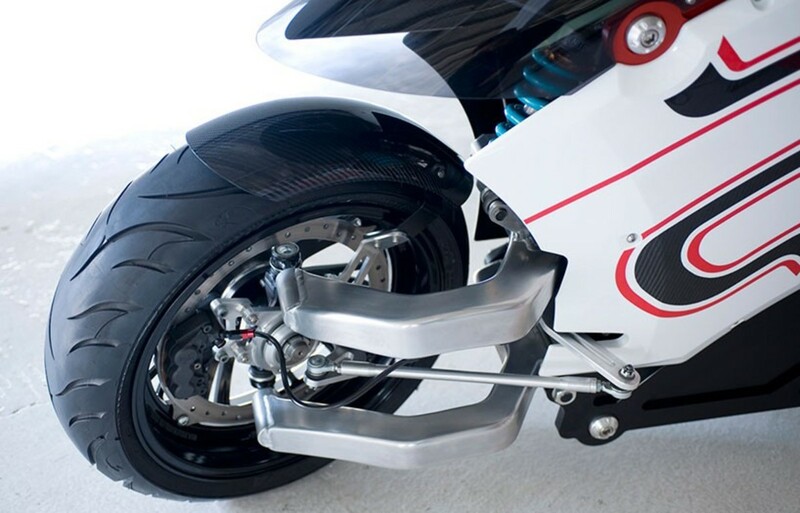 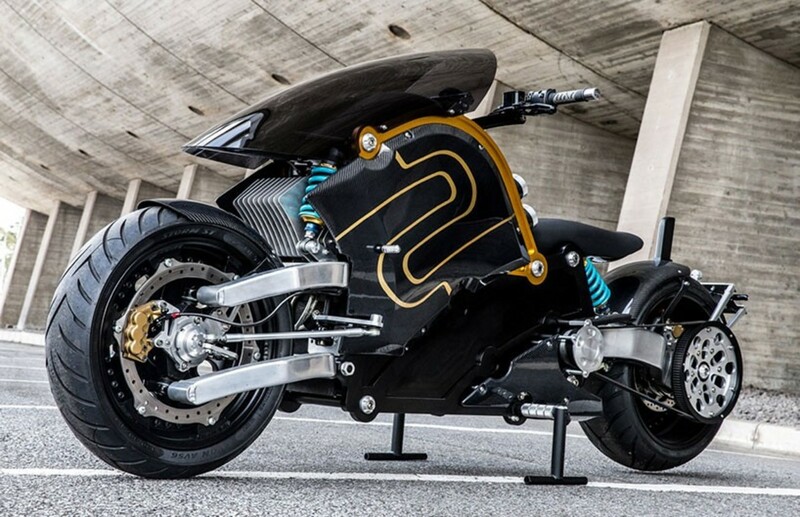 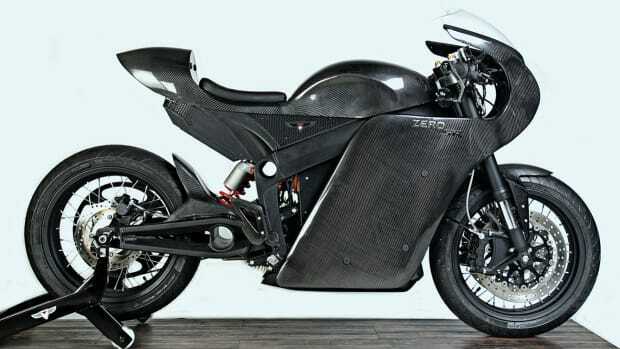 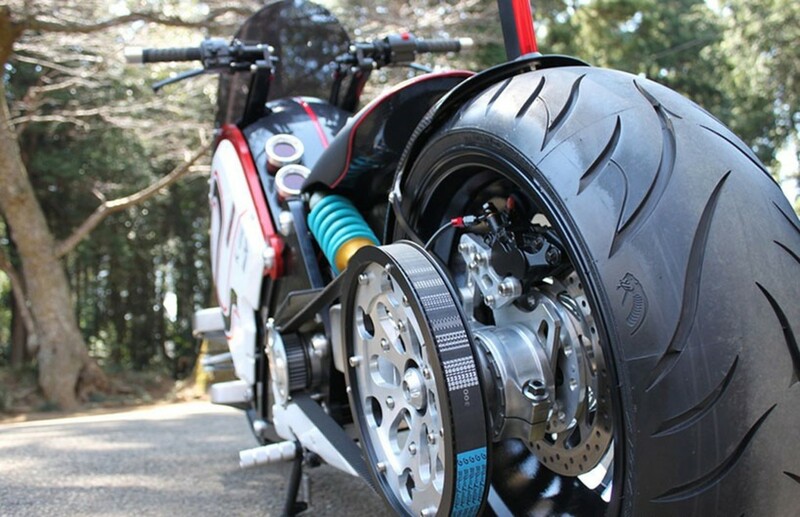 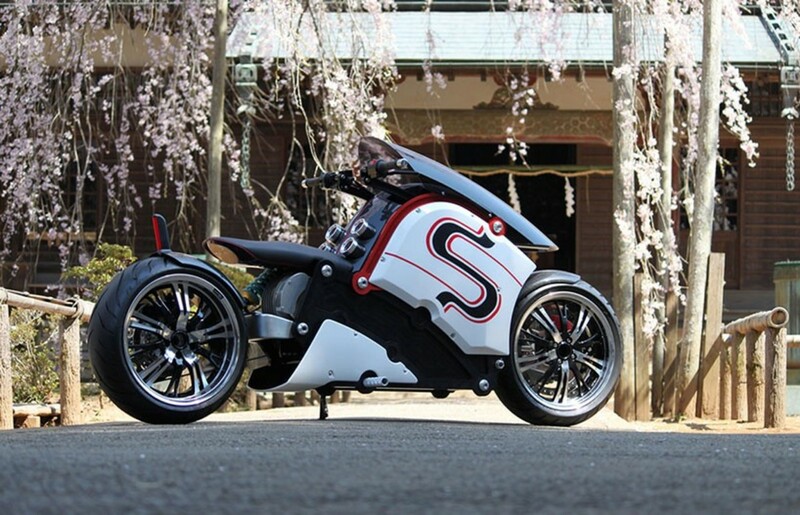 Japanese designer Kota Nezu of Znug Design has put together an unreal all-electric bike that's based on the work of Zero Motorcycles, who fans of Shark Tank might remember from their pitch. 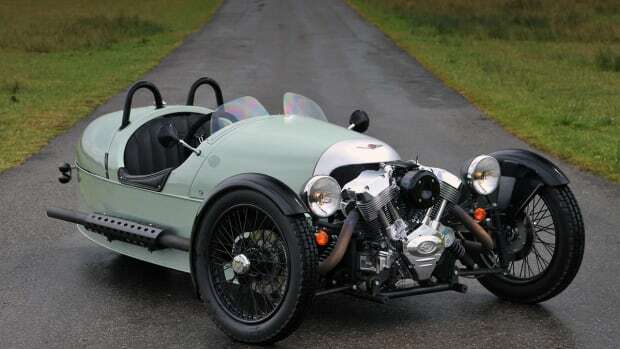 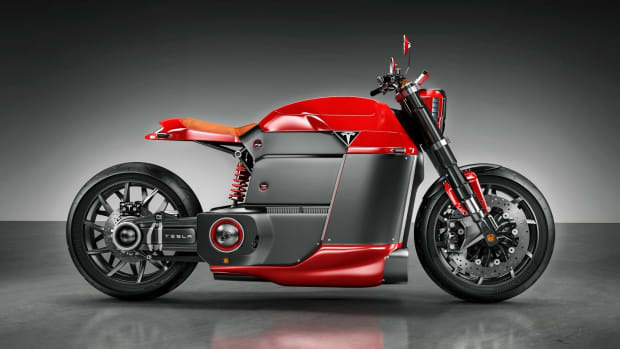 It tops out at around 100mph--which is all the speed you really "need"--and can fully charge its battery in just four hours. 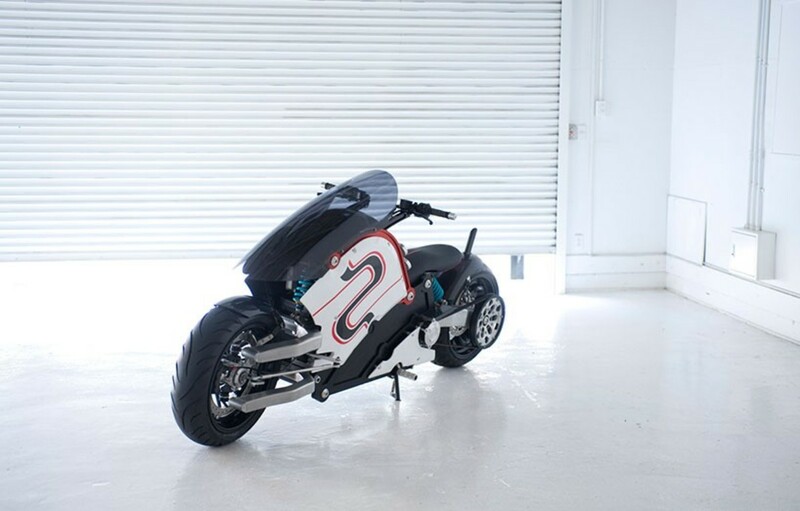 They're only making 49 of these guys, so if you want in your garage, get in touch ASAP. 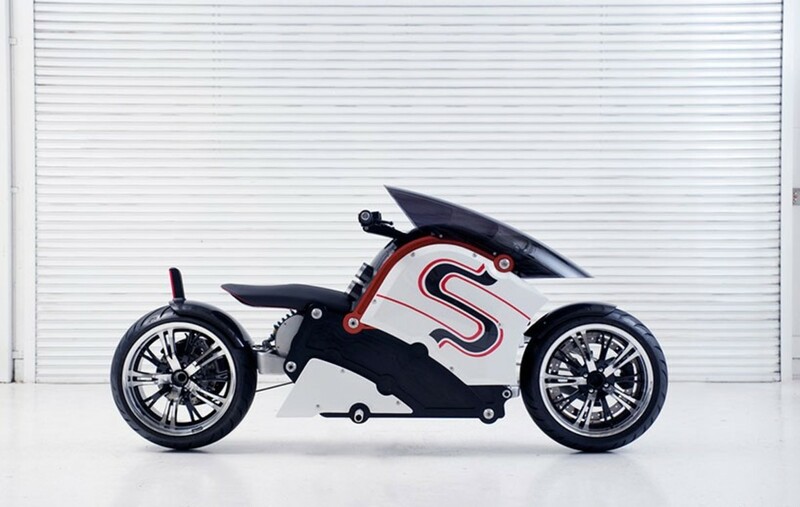 Hat tip to Designboom for the find.